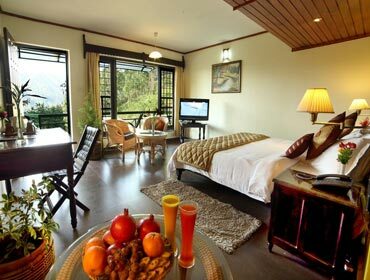 Camelot Resort Munnar Hotel is located on a picturesque hill side of the Devan Hills in Munnar. 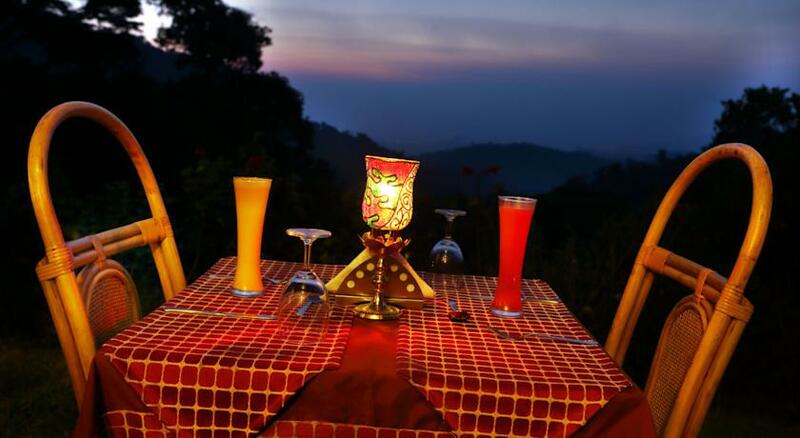 Tourist spots in close proximity to this hotel include Kurangani Hills, Bodi Hill West Forest, Atukkad Waterfalls. Blossom Hydel Park (approximately 0.5km), Ave Maria Church (Approximately 10km) and Carmal Church (approximately 3km) lie close to the hotel. 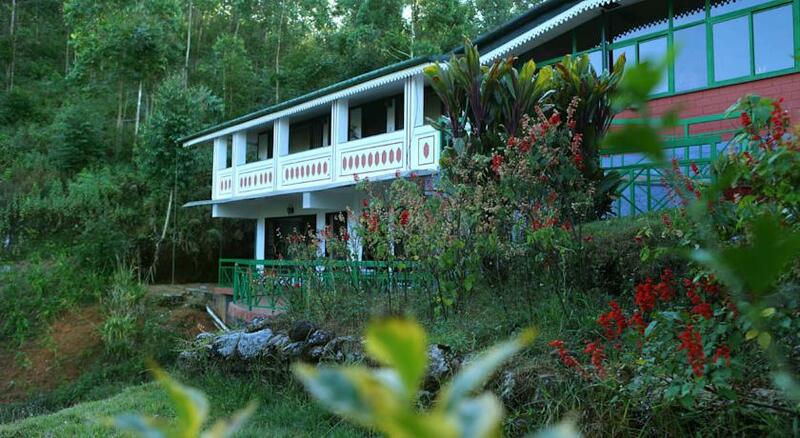 Located in the heart of Munnar the hotel can be accessed easily from the railway statiton as well as the bus stand. The nearest International Airport is the Cochin Airport which is about103km approximately.Distance from Aluva Railway Station is 103kmApproximately and the distance from Ernakulam Junction (South) Railway Station is about 123km. 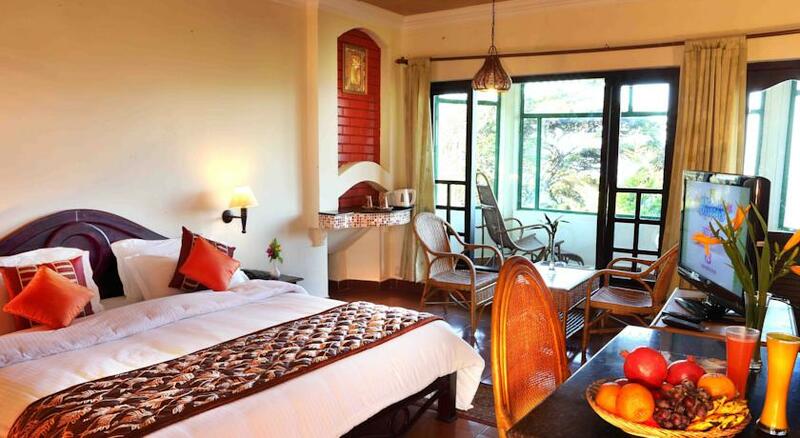 Situated amidst the lofty hills and plush green mountains, Hotel Camelot is a place to be. The resort is far from the worldly chores. 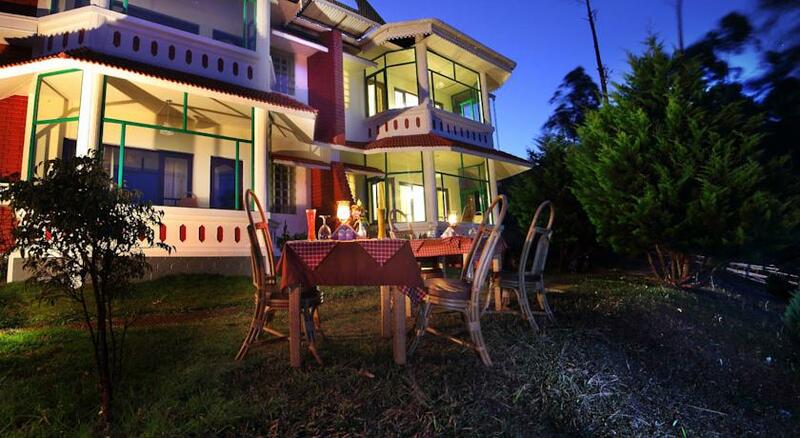 It is located at a 15 minute run from the proper Munnar town. 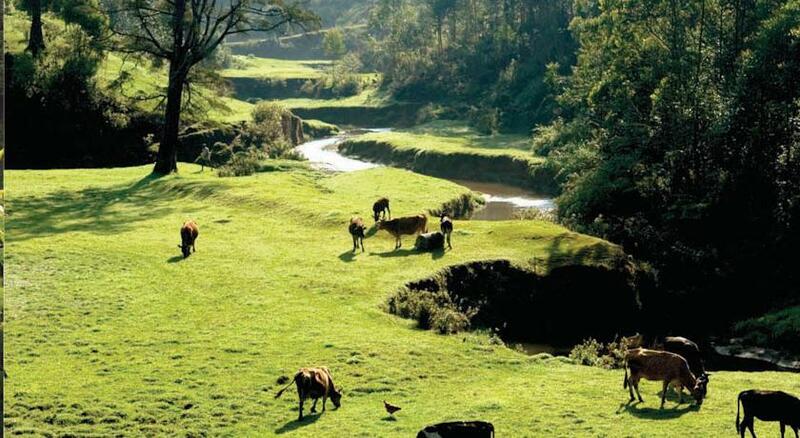 The resort offers the sight of dozens of rare wildlife like elephants, wild boars, wild dogs and bisons. Birds like kites, black birds, hornbills etc. can also be seen quite often. 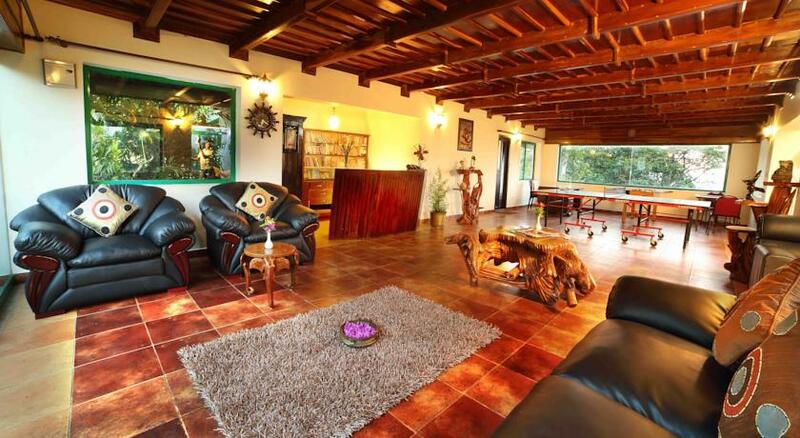 The resort hosts a beautiful rich organic farm to self – suffice itself. The vegetables growing in the farm are carrots, brinjals, spring onion, capsicum, cauliflower and potato. It also boasts a hydroelectric power project to provide electricity and clean mineral water to all its visitors. 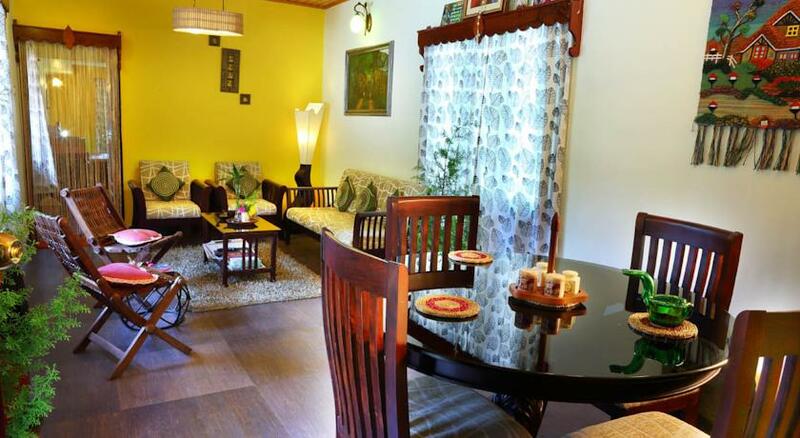 The recreational activities offered by the hotel included carom, table tennis, chess etc. 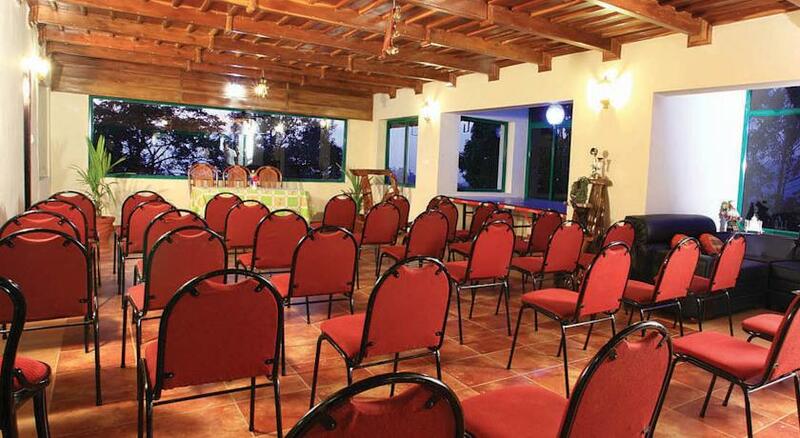 The hotel also provided with a conference hall accommodating some 70 to 80 people ata time. 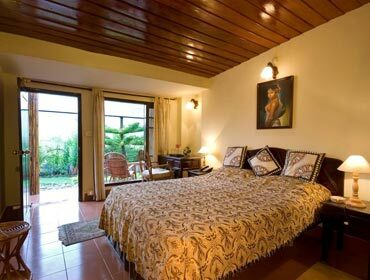 Known as Humming Birds, these are fully furnished bedrooms with attached bathrooms which are gigantic. The living rooms are spacious. 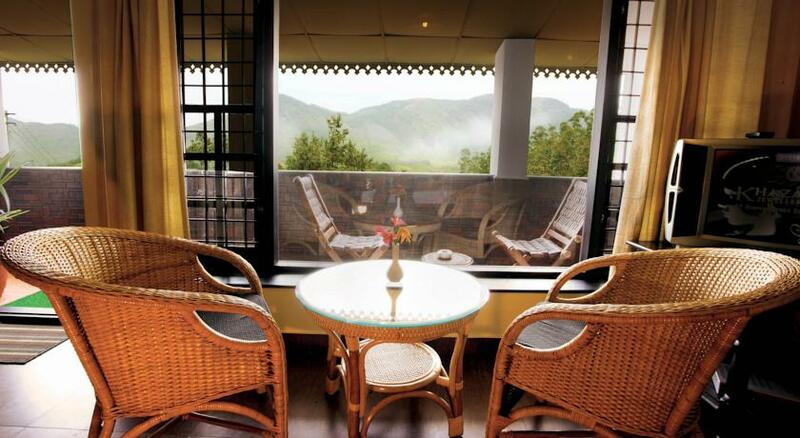 The room comes with an attached balcony facing towards the outstanding view of the high and the misty mountains. 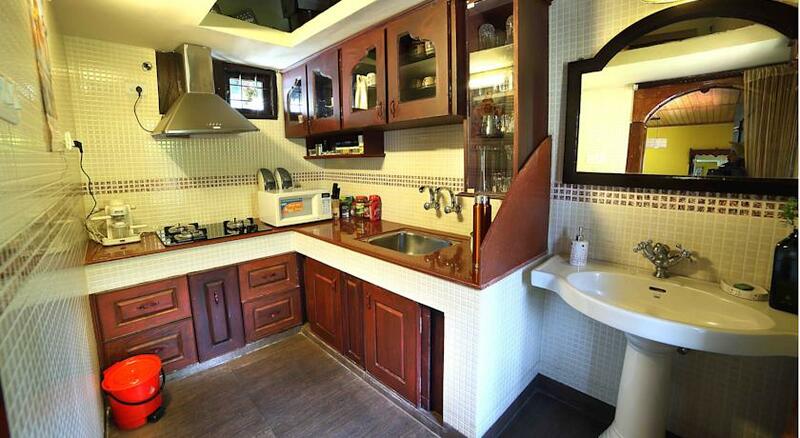 The amenities include 24 x 7 butler services, dry cleaning and laundry services. 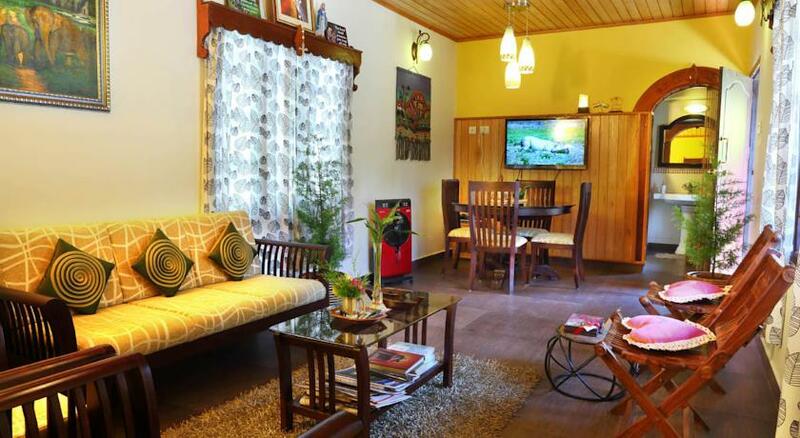 The hotel also provides internet with good connectivity, a smoking area, round the clock travel assistance, hot and cold running water, telephone facility with ISD/STD. 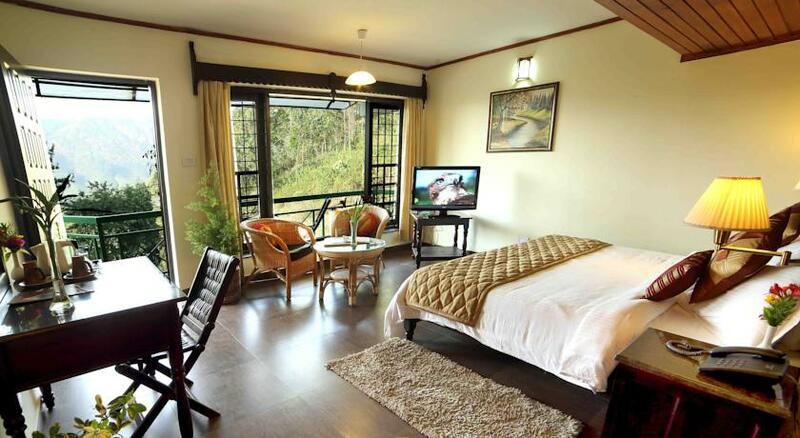 These are attractive capacious bedrooms with a good taste of furniture. The attached bathrooms are huge and very clean. The dining hall is well lit and hosts extremely comfortable furniture. 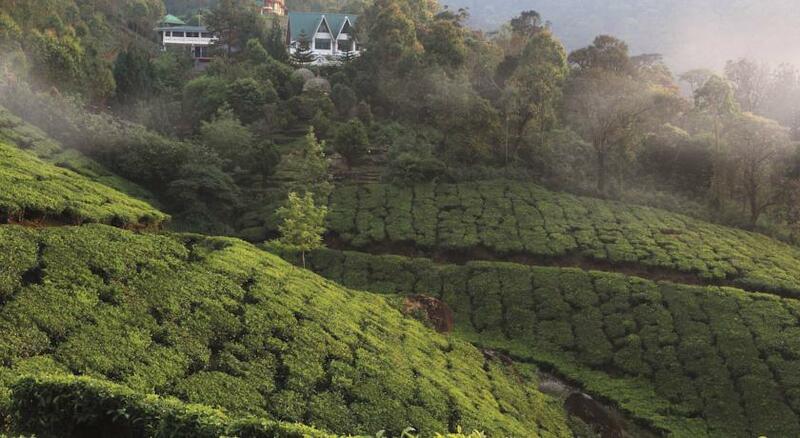 Located amidst a colourful fruit garden, you can get a panoramic view of the vast tea estates from the balcony. 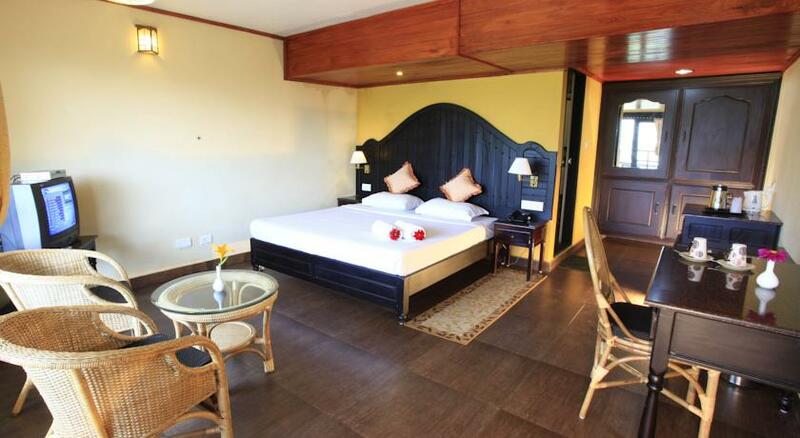 The amenities provided are more or less similar to the ones provided in the luxury rooms including 24 x 7 butler services, dry cleaning and laundry services, WIFI with good connectivity, round the clock travel assistance, smoking area, hot and cold running water and telephone facility with ISD/STD. 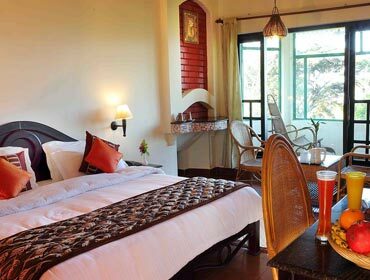 The Standard rooms come with basic amenities and don’t have attached balconies. Yet they are quite cosy and comfortable to live in. The spring mattresses have a high cotton content and very comfortable. The facilities include 24 x 7 room services, dry cleaning, laundry, telephone facility, WIFI, travel assistance, hot and cold running water. 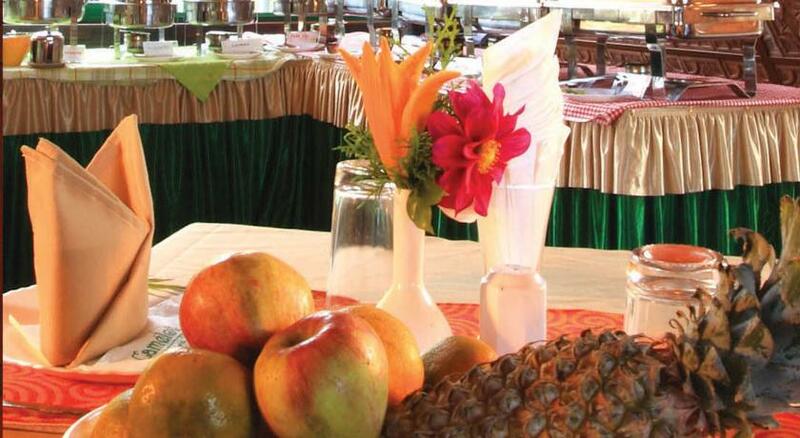 The resort has one multi-cuisine restaurant- ‘Nilavu’ which serves Indian, Chinese and Continental dishes. 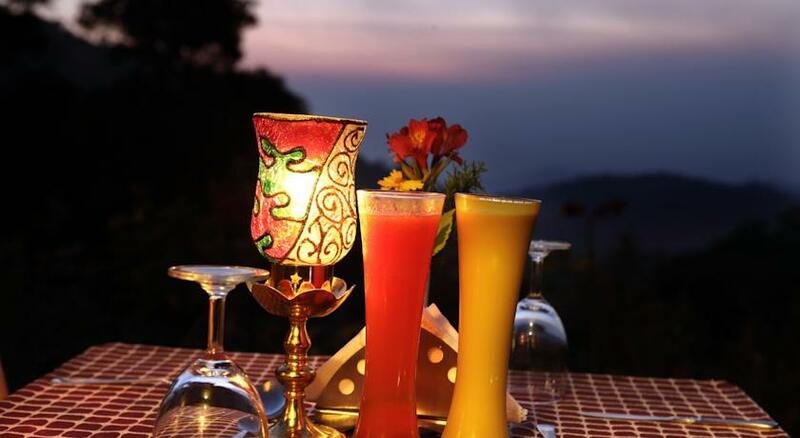 Excellent food coupled withvery fast service makes it an amazing dining experience. 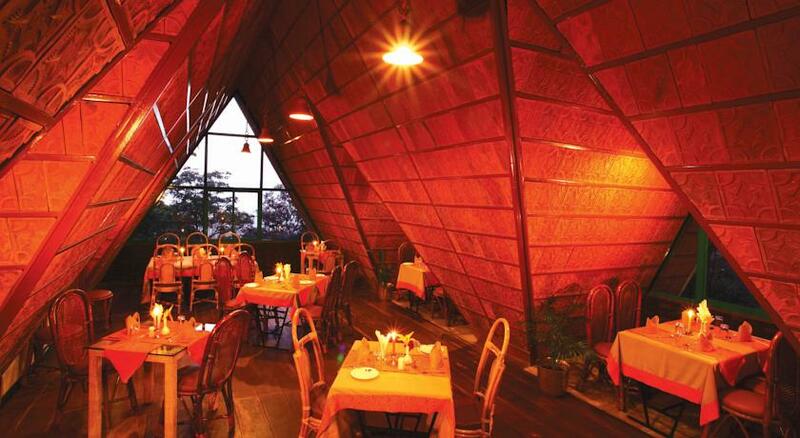 All cuisines are worth a try, tough there are restricted options for continental food.The waiters are very courteous. The supervisor will give you individual attention. Once ordered, the food will reach your table within 15 minutes.